Coming next week, PUBG Mobile is releasing the long-awaited 0.12.0 update to the App Store and Play Store. The update will be packing several new gameplay features including the 'Darkest Night' mode. Continuing its collaboration with Capcom for Resident Evil 2 back in 2018, PUBG Mobile will be refreshing the PUBG Mobile x Resident Evil 2 survival game mode as well. Survive Till Dawn 2.0: PUBG Mobile x Resident Evil 2 survival game mode has been given a revamp. New ghouls have been added along with new ballistic weaponry. Darkest Night: Probably the most interesting feature in this update, the new survival mode will let players drop solo or in squads and face hordes of zombies along with toxic gas for 30 minutes until they are evacuated. Spectator mode: Players will now be able to spectate the matches of their friends, crew and clan members live. Crosshair modifications: The colour of the crosshairs including red dot, holographic, 2x and 3x scopes can be changed along with its shapes. The 0.12.0 update arrives next week. 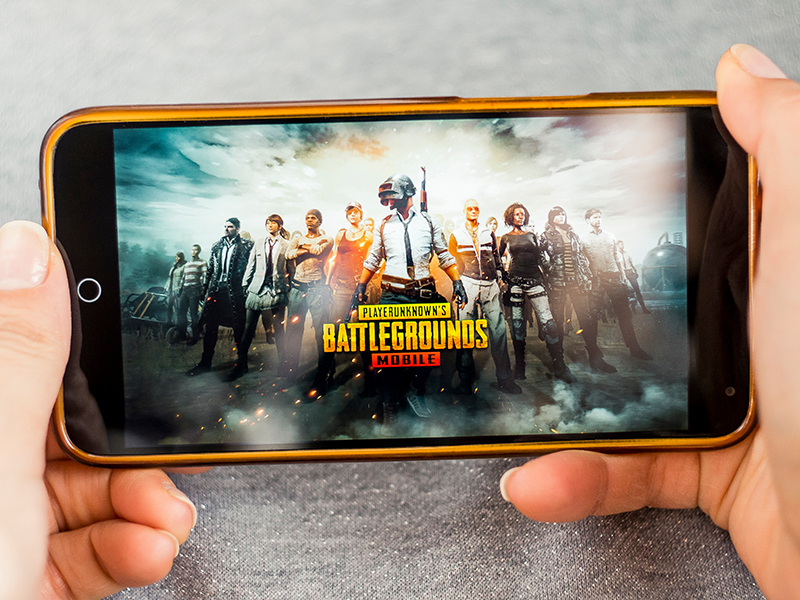 Recently, Tencent Games and PUBG Corp. announced the PUBG Mobile Club Open 2019 esports tournament with a prize pool of $2.5 million. PUBG Mobile can be downloaded for free on the App Store and Play Store.